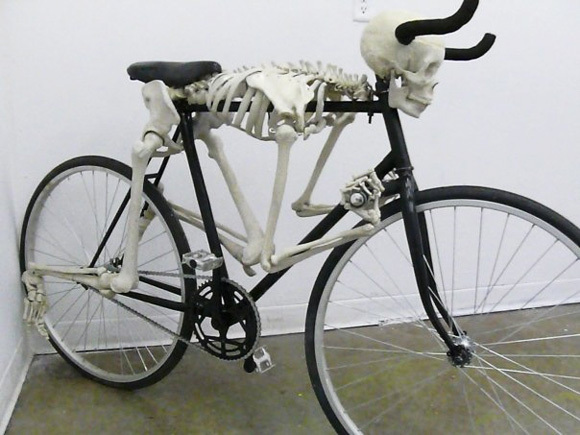 Eric Tryon‘s skeletal bicycle- Creeeeepy! So here are some cool and weird stuff that I’ve been meaning to post about separately but decided to throw all the strange and unusual into one post. I know, it’s like one huge bizarre post but trust me it’s better this way- get the crazziness out of the way! -Anywho, I think the most peculiar one is the Oven Lounge- whoever made that has a bounty on his head from Betty Crocker. 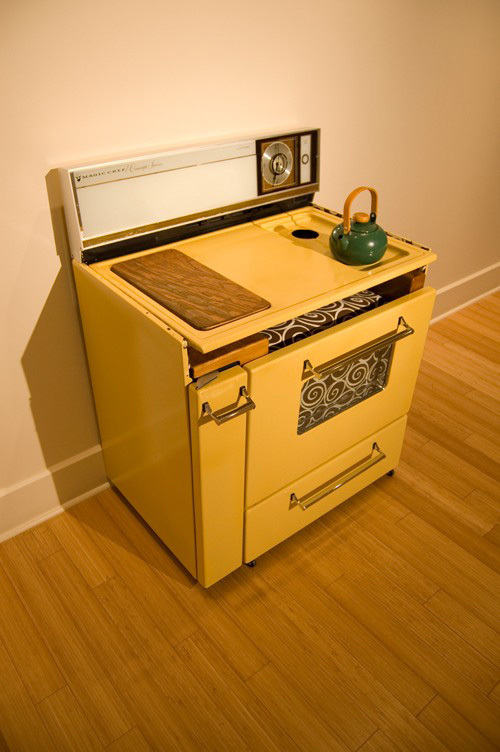 Sh*t’s gonna get real when she shows up with an electric mixer, rubber gloves and a a tub of lard at his front door. I don’t even know where I’m going with that one so let’s get on the next one. 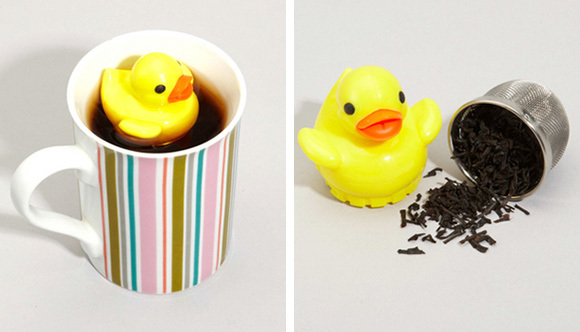 -Rubber Duckies are cool especially ones with tea leaves up their whoo-has. Ha ha. 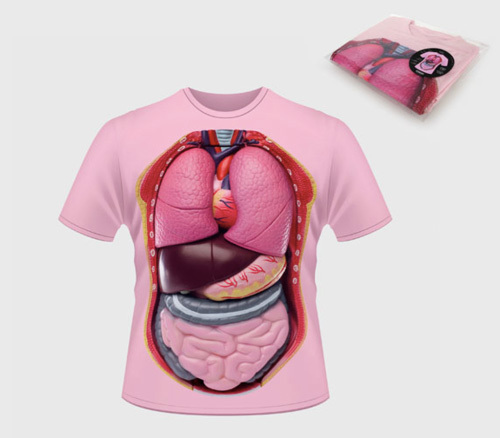 -The Inner Beauty shirt is definitely a cannibal’s dream menu. 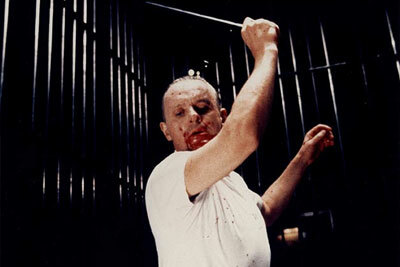 Just add Chianti and fava beans. 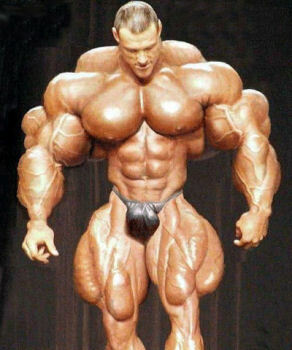 Yeah, so I necessarily wouldn’t wear that. 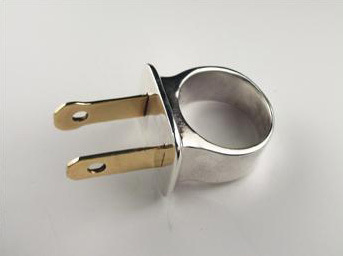 -Plug and Socket ring is a nice alternative to those cheezey broken heart necklaces. Except it seems the plug has the upper hand in most violent situations.I’ll take the plug. 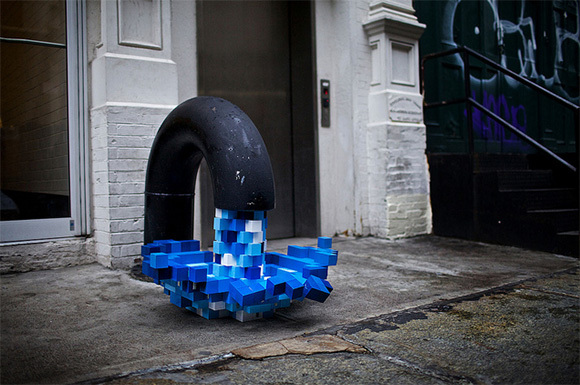 -Check out the cool street art on Mercer St. in NYC – although it’s probably hidden under the snow and ice right now. -Ride the skeleton bike… perfect for causing car accidents and freaking out small children and the elderly. The head and arms move when you make a turn. I thought it would be cool to kick 2011 off with some monsters! Lazy Oaf designed these mouthy sweaters with a zipper just in case you want to whip out the tongue during an argument or something. I know it’s so juvenile, but I would probably do it. Anyway, they come in blue and yellow, so you and your better half can stick out your monster tongues at each other at any given moment. 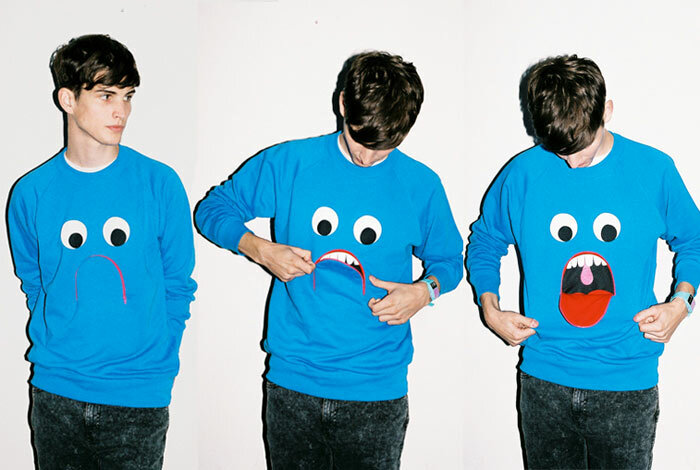 Check out Lazy Oaf ‘s site for a guts sweater that could come in handy on a doctor’s visit. I mean, if a doctor doesn’t chuckle at that one, who will?? Designer Martin Lamothe amazingly molded horse heads on the sleeves of jackets and dresses from his latest collection. This is like one of those optical illusions that leave you baffled for an entire afternoon! (Hey, I get amused very easily.) It almost looks as if a horse run into the sleeve like in a Tom & Jerry cartoon. Loves it! In all seriousness, this is some major molding. I mean from afar, it looks like weird roidy muscles (don’t click on that unless you want to heave), but then you get close and the details on the horse is fascinating. This is stuff that can freak people out, though. Having said that, I’d wear it to The Kentucky Derby with this hat on. Check out the cool stuff at Paris boutique, colette, this month. 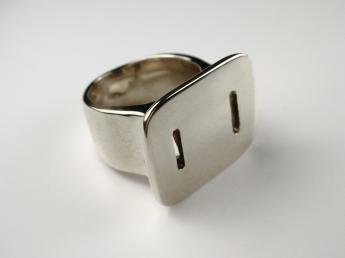 Tom Binns’ collection “NotJewelleryjewelry” was made from found pieces so no two are alike. I’m digging the blue poodle/gun in the second photo set. 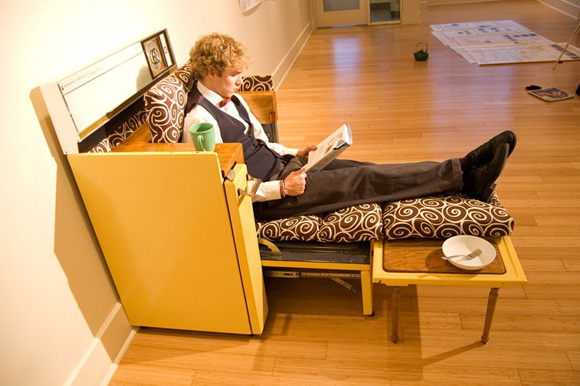 Check out his other work here. Eyeball rings by Verbal worn by Lady Gaga. Special edition baby shirts by evian x colette. Because deep down, we all want to go back to being a baby. Why? Because all you do is eat, sleep and crap all day and people adore you endlessly, no matter what.